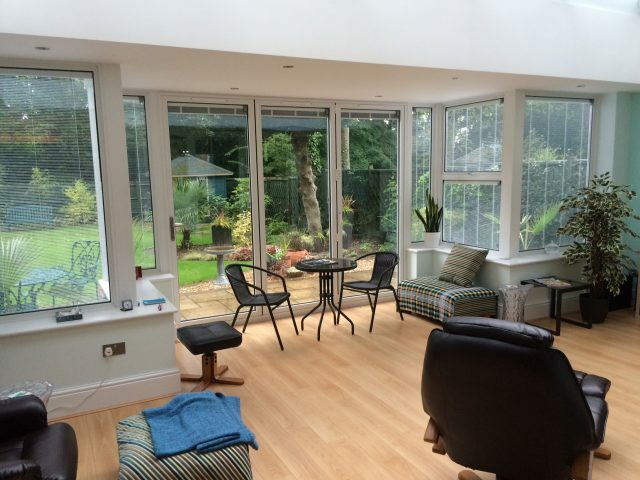 Window Wise provide bespoke orangeries and conservatories, custom designed to suit your personal preferences and enhance the value of your home. Increase your living space with a room for all seasons. 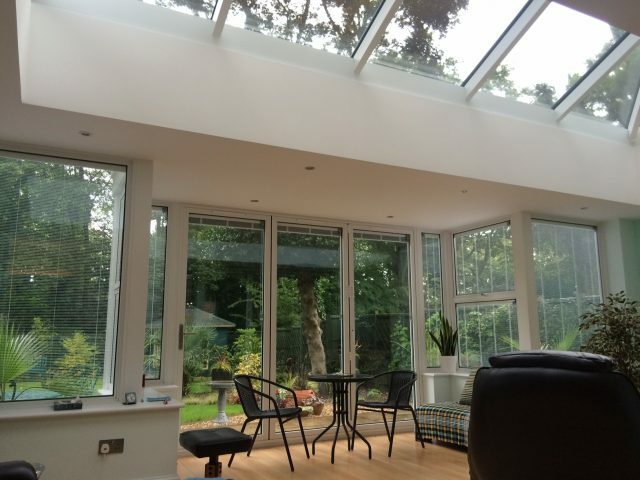 Solar reflective, self-cleaning glass reduces the amount of external heat intake for a more comfortable interior, whilst protecting your furniture from any bleaching. The self-clean coating washes away any grime and dirt present on the surface. 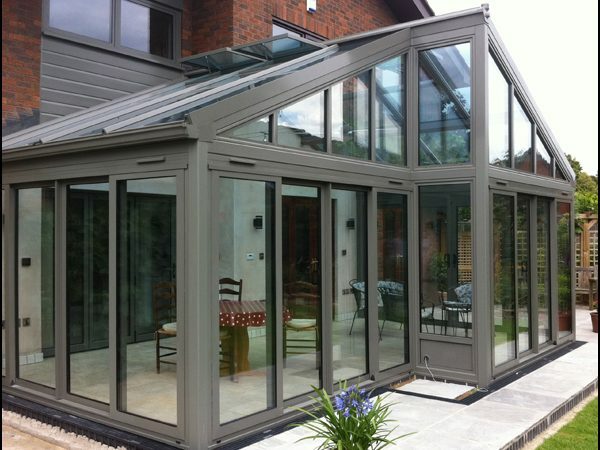 We pay close attention to detail and work closely with clients to help them create the perfect orangery or conservatory. Choose the dimensions and positioning of your masonry walls or glass panes, as well as your preference of either PVC or aluminium frames. 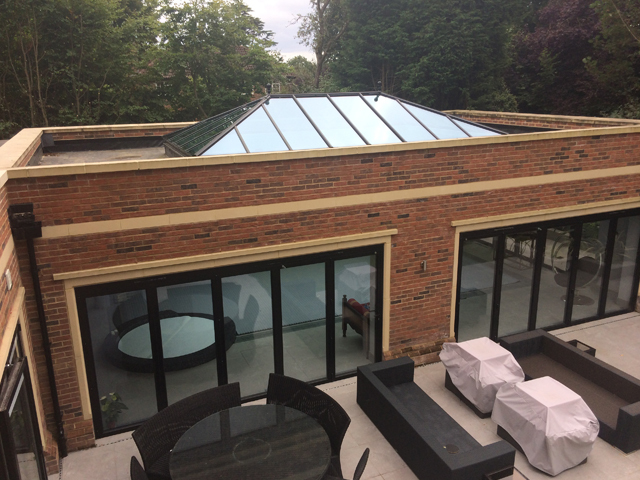 At Window Wise we use our in-house experienced team to carry out all of the building work, this ensures that every job is completed to the highest possible standard. Even if this involves plumbing, electrical work or flooring, Window Wise will take ownership of all project requirements, creating a refreshing and relaxing living space in your home. To find out more about our recent projects and high level of customer satisfaction, take a look at our testimonials online. With over 34 years in the industry, our experience and workmanship speaks for itself. There will be no “hard sell” approach from any of our helpful team members. 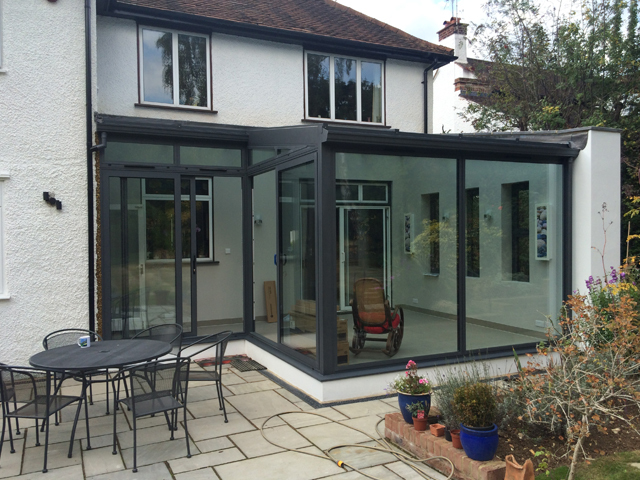 Just get in touch and we will take you through the process step by step, paying close attention to your designs and ideas in order to create the perfect conservatory for your home. 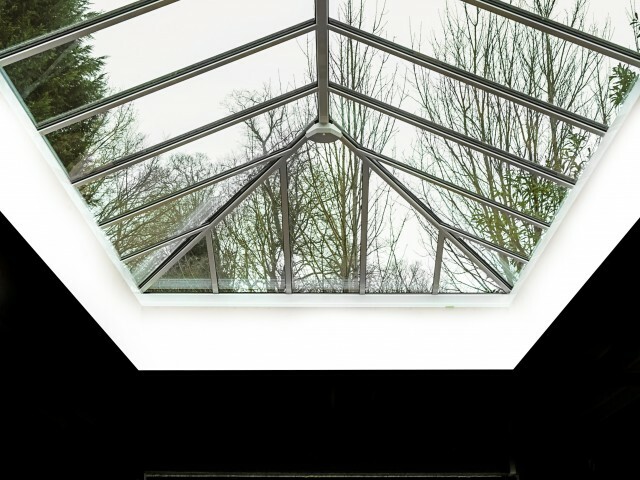 For examples of our work or ideas and inspiration, browse our online conservatory project gallery now. 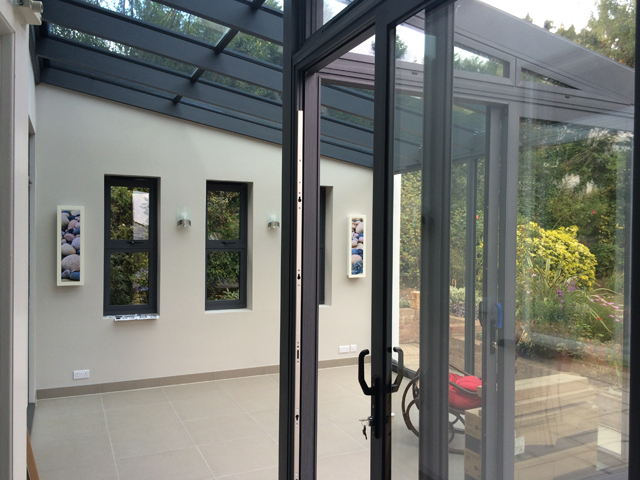 If you would like to take a closer look at our fantastic orangeries and conservatories, then why not pay us a visit at our Buckinghamshire showroom? Or, if you are unable to get to our offices, simply get in touch with a member of our team today. You can give us a call on 01923 260636.